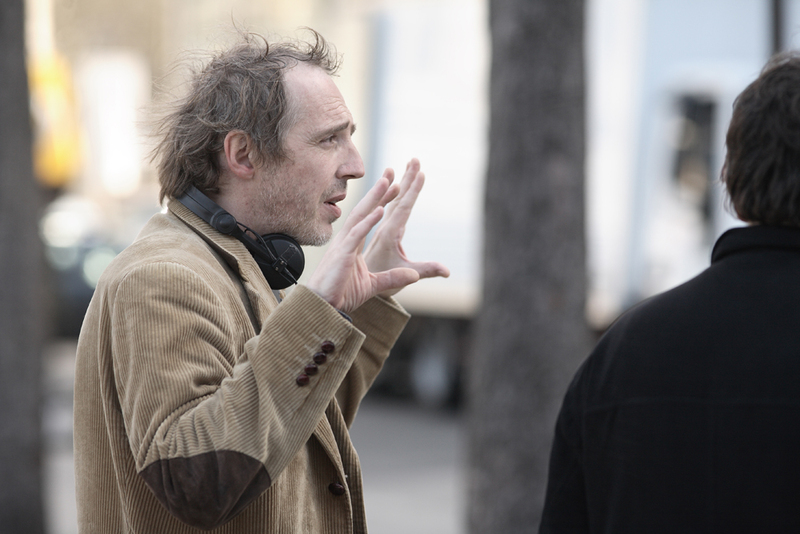 We are delighted to announce that Arnaud Desplechin will be hosting a masterclass during the Carte Noire IFI French Film Festival. Arnaud Desplechin won the Jean Vigo Short Film Prize with his directorial debut, The Life of the Dead (1991). 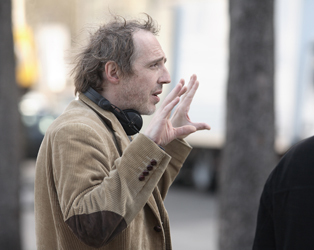 Since then, he has directed seven features and one documentary, and established a regular company of actors including Mathieu Amalric, Catherine Deneuve, Chiara Mastroianni, and, of course, Emmanuelle Devos. He will also take part in several Q&As.